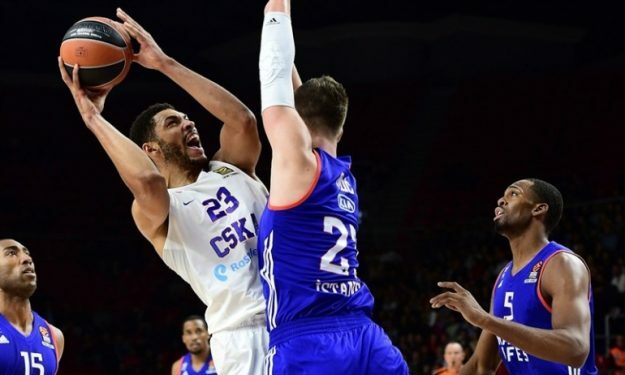 Eskisehir saved the best for last, as the club announced the addition of former NBA and CSKA Moscow player Jeff Ayres. The 30 years old big man has spend six seasons in the NBA. Jeff Ayres has played for Portland, Indiana, San Antonio and the Los Angeles Clippers for a total of 237 games. One year ago he had signed with CSKA Moscow, but played only in four EuroLeague games. However, he remains a well known player and Eskisehir has already added more big names. The newcomers in the Turkish BSL after being promoted from the second division seem ready to be more than competitive.